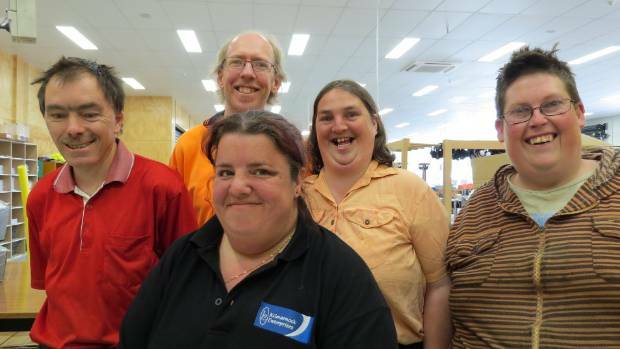 Christchurch business employing disabled workers nets substantial contract with Gough Group. NEW CLIENT: Gough Group chief executive Karl Smith said Kilmarnock’s work would be ”crucial” in allowing speedy oil sample analysis. 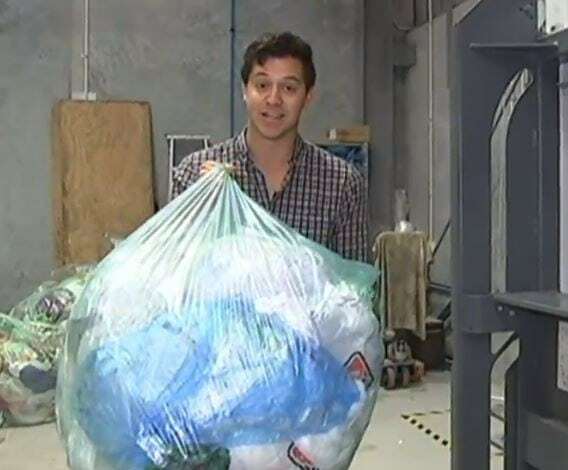 A Christchurch business ”trying to change society, bit by bit” has won a substantial contract with the Gough Group to assemble test kits for oils, coolants, fuels and greases. The news has given Kilmarnock Enterprises a boost after it lost a major contract with the Returned Services’ Association (RSA) to make Anzac Day poppies a couple of years ago. The non-profit charity employs 85 people and more than 80 per cent of its staff have a disability of some kind – primarily intellectual. The business provides services including assembly work, collation of goods, food repacking, shrink- wrapping, carpentry and electronic waste recycling. Its newest client is Gough Group’s Christchurch-based fluid analysis business – Gough Analytical. Kilmarnock has won a contract to assemble and distribute 100,000 fluid-testing kits a year. Chief executive Michelle Sharp said the labour-intensive work was a perfect fit for Kilmarnock employees. ”More and more over time, with greater use of machinery, there is less that our employees can do. For a lot of things, we are competing with China or we are competing with a machine,” Sharp said. Gough Group chief executive Karl Smith said Kilmarnock’s work would be ”crucial” in allowing speedy and timely oil sample analysis for its widespread customer base. Gough Analytical carries out 2.5 million tests a year on oils, coolants, fuels and greases at its Christchurch laboratory for clients across New Zealand, Tahiti, Samoa and Fiji. The lab can detect any oil contamination in machines and prescribe what is required to ensure that large fleets of equipment are performing to their optimum. Ian Pendle, the manager of Gough Analytical’s fluid analysis centre, said assembling test kits in-house had become increasingly inefficient. ”When I was managing a lab in the United Kingdom, I worked with an organisation very similar to Kilmarnock. The detail and the quality of the work at places like Kilmarnock can often be better than other companies can provide,” Pendle said.